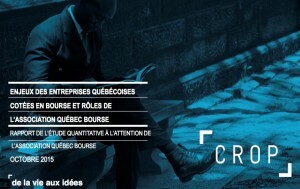 A joint event CIRI Québec and Québec Bourse: What is the role of private placement in the corporate finance ecosystem? 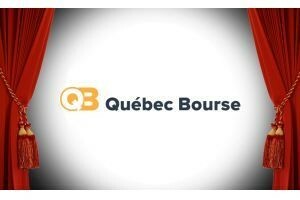 An event organized by CIRI Québec and Québec Bourse Several recent large private placements have been donme with the participatin of large Québec institutional investors. Is this an emerging trend? What are the key issues? 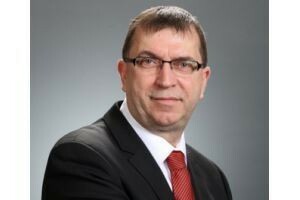 Who benefiits and how?- Afresh look at this segmentof the capital markets. Four speakers will share their insights with us…. 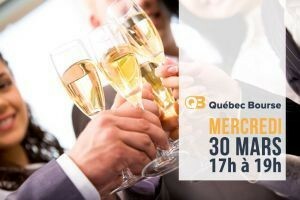 To read today on La Presse. 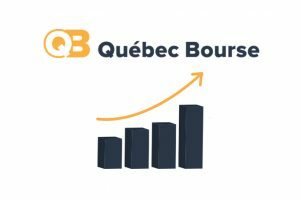 An article by Réjean Bourdeau about Québec Bourse. Available in french only.